Curtis Duncan: Does Eating Raw Foods Makes You Infertile and Impotent?? Does Eating Raw Foods Makes You Infertile and Impotent?? In this video, I describe why the raw foods diet is scam and anti-human diet, how eating raw foods can make you impotent and infertile, why eating cooked foods is better for you, and how cooking made us human. Its true that most things in the raw food movement are a complete money scam, and it may also be true that humans developed the last 2.5miljon years with cooking and having a steady calorie dense source available year around (we don't really now yet!!) However we can see that bonobo apes have complex social structures very similar to the homo sapienss as well and don’t need cooking for that. Cooking may make some nutrients more available, but can also create toxic by products and make other nutrients unavailable. I got nothing against steaming vegetables. But I also got nothing against a balanced raw food diet of fruits and leafy greens. 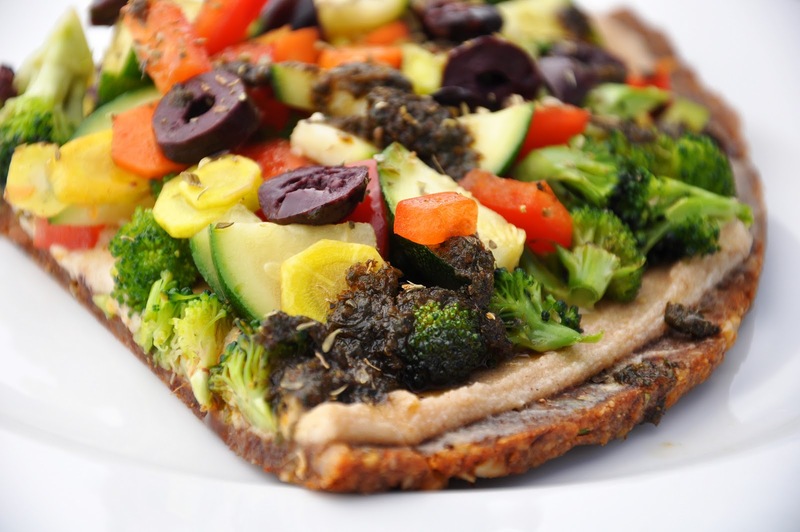 There can be plenty of fatty acids, amino acids and carbohydrates in a raw food diet to have healthy diet.